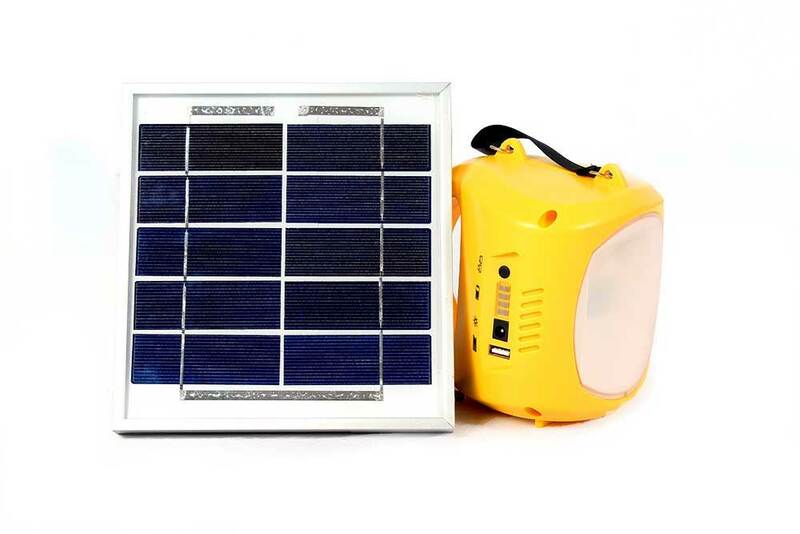 View cart “Solar Home Lighting” has been added to your cart. 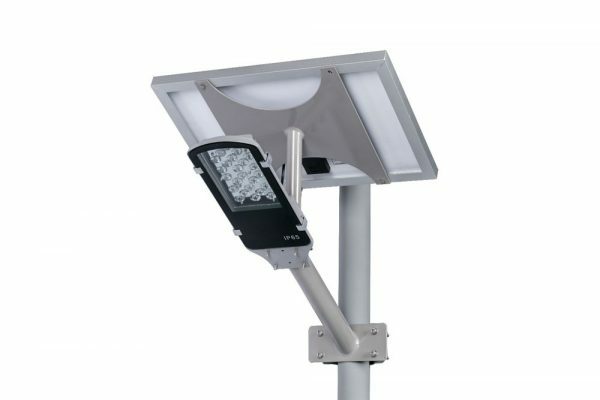 The unique function of Solar lantern ELSL- 1004 spreads ambient lighting throughout the room, while having a bright spotlight in the center to function as a task, two separate light for studying and working. 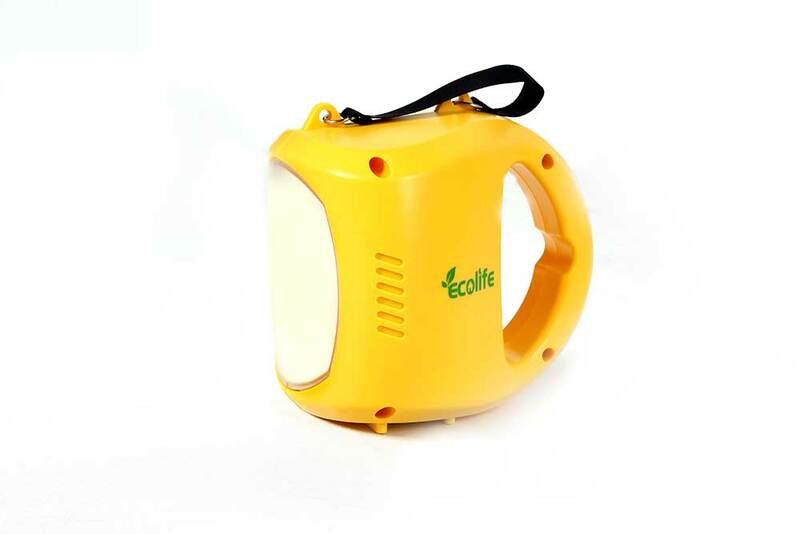 ELSL -1004 Lantern suitable for both indoor and outdoor use especially for Farmers and Tribes use them to go into the fields at night. 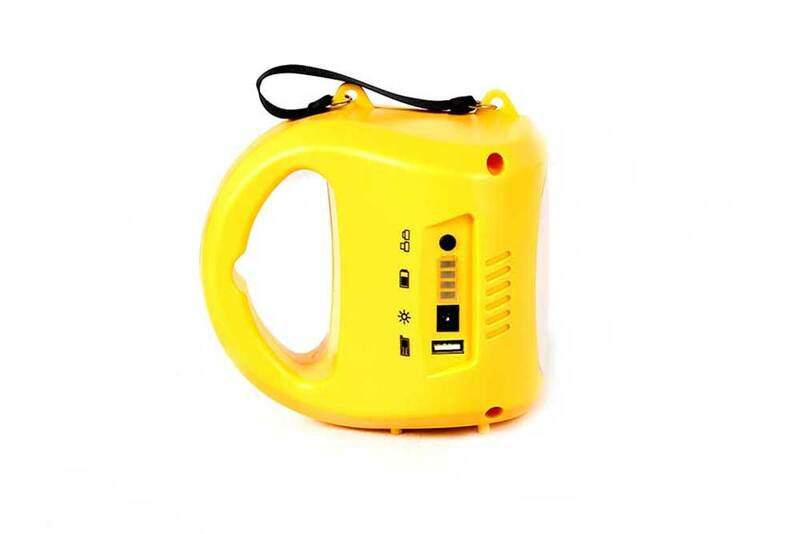 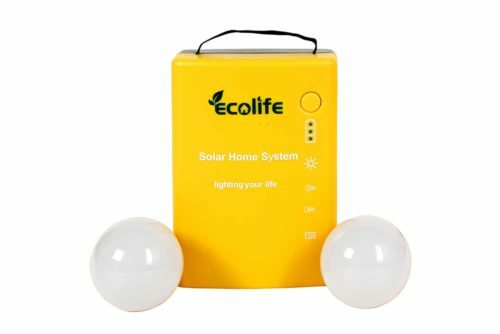 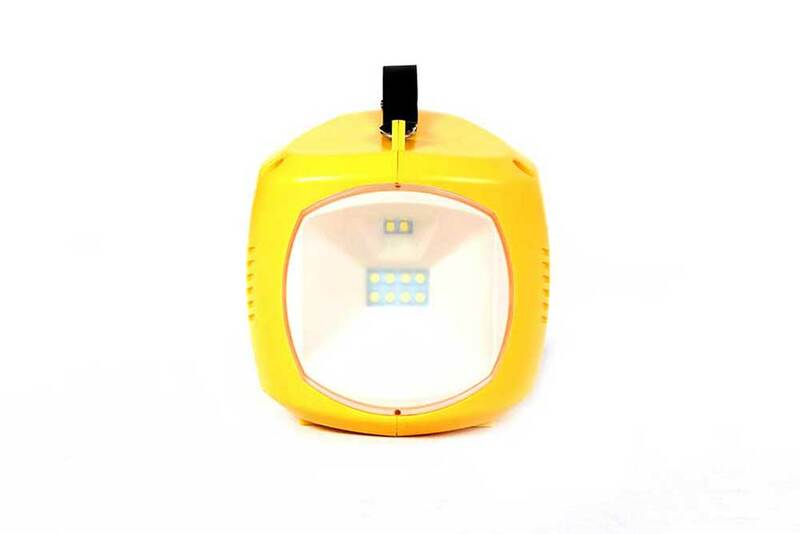 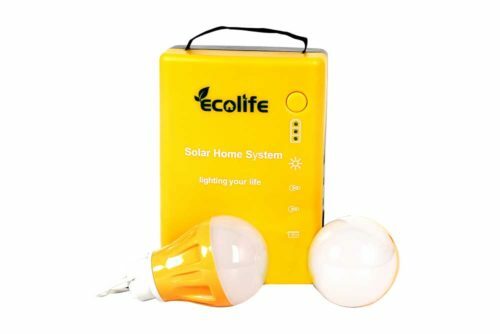 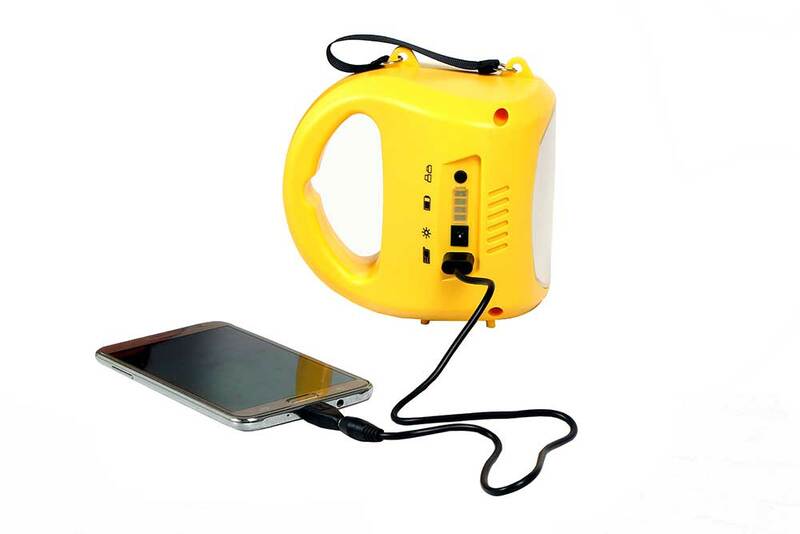 ELSL-1004 USB-enabled lantern comes with mobile phone battery chargers just connect the solar panel, charge it in the sun, and plug in your mobile device.